Join us in our mission to transform the future of medicine! 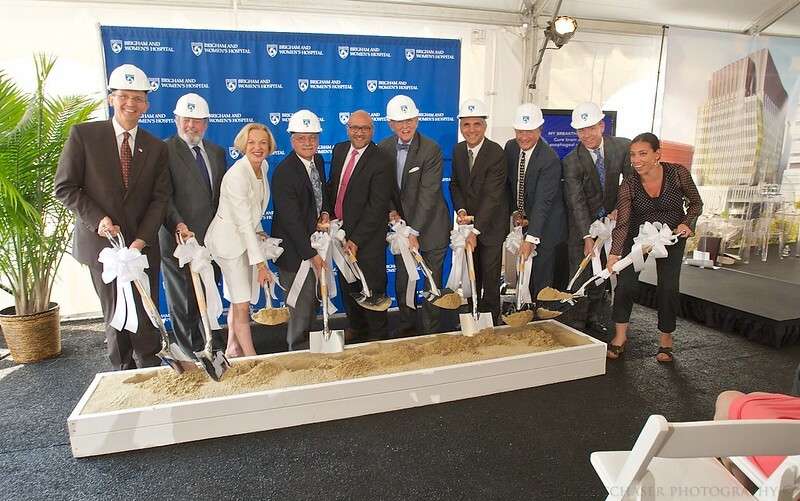 The Development Office of Brigham and Women’s Hospital is a team of 125-plus vibrant, collaborative, skilled professionals dedicated to inspiring visionary philanthropy that will advance caring and curing for patients in Boston and around the world. That is why we launched Life.Giving.Breakthroughs. our $1.5 billion campaign to sustain and fuel the innovative training, quality care, and life-changing discoveries that will help patients now and for generations to follow. Be part of the team that is driving groundbreaking work at a world-renowned teaching hospital. Together, we strive for excellence in an environment that is fast-paced, challenging, and filled with opportunities to learn, grow, and achieve. Our Life.Giving.Breakthroughs. campaign is about advancing caring and curing for patients and families here in Boston and around the world, now and for generations to come. See photos of Life.Giving.Breakthroughs. campaign events and activities produced by the Development Office. As an equal opportunity employer, Brigham and Women’s Hospital is committed to a diverse workforce. In order to ensure reasonable accommodation for individuals protected by Section 503 of the Rehabilitation Act of 1973, the Vietnam Era Veteran’s Readjustment Act of 1974, and Title I of the Americans with Disabilities Act of 1990, applicants who require accommodation in the job application process may contact Human Resources at (617) 582-0100.